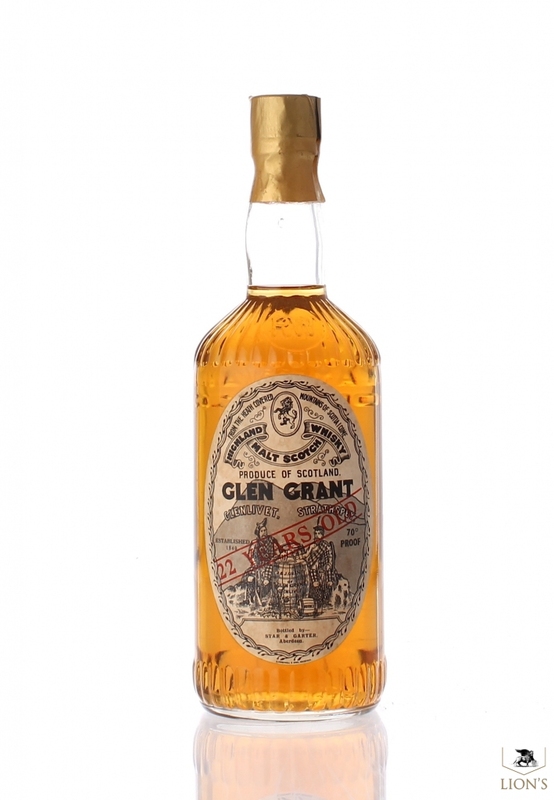 Bottled in the 60's, what a beautiful bottle, 22 years old super rare and super collectable. THis is probably a 1940's distillation. 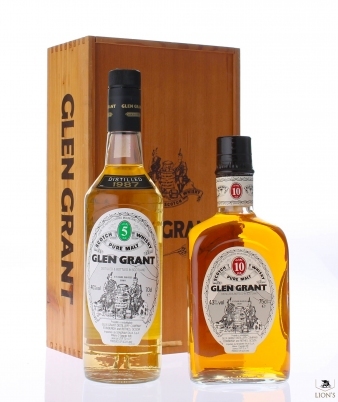 This scotch whisky is the best I have had the pleasure of sampling. It is delicately smooth, so smooth that it leaves a fine hint of oak sweetness, as it flows over and to either side of the tongue. Its aroma is equally delicate and pleasing. 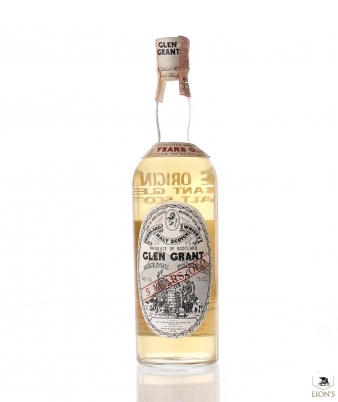 The 4/5 quart bottle I have presents a label which indicates it was bottled by Stuart MacNair, Glasgow, 86 proof.